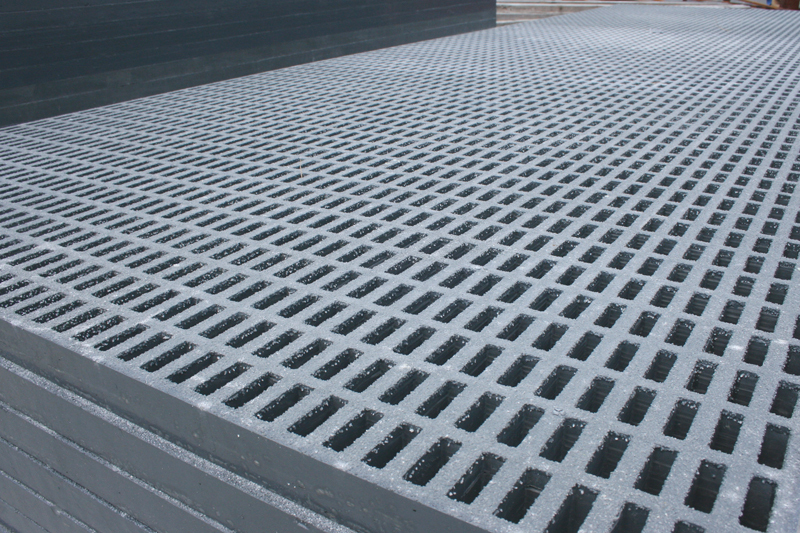 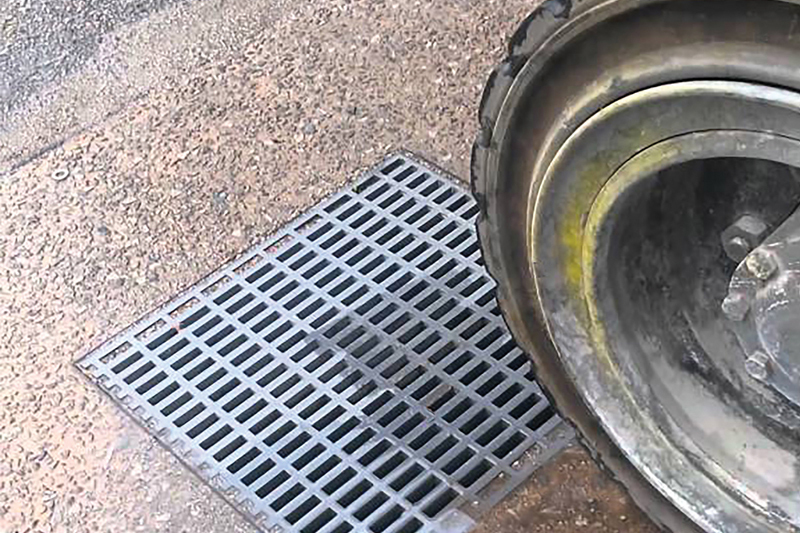 Heavy duty fiberglass grating from Direct Metals is corrosion resistant, very strong, and low maintenance. 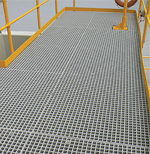 Our heavy duty fiberglass grating is available in both molded and pultruded grating systems. 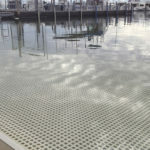 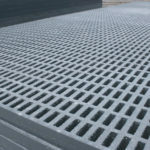 Our molded heavy duty fiberglass grating has a 48% open surface area. 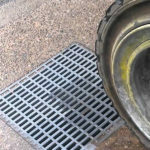 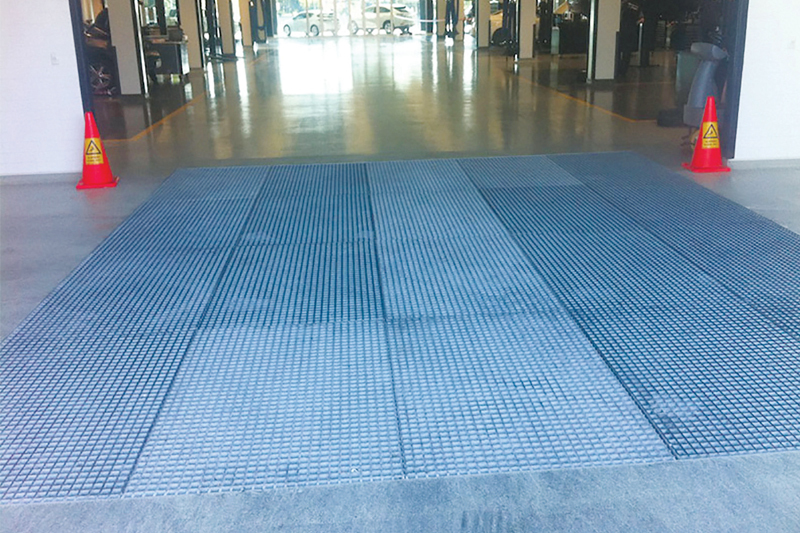 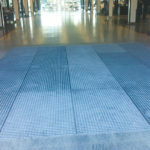 At Direct Metals, molded heavy duty fiberglass grating is available in a 4' x 12' panel with depths of 1-1/2 and 2 inches and comes standard in a fire-retardant vinyl ester resin system, dark gray color, with a gritted surface. 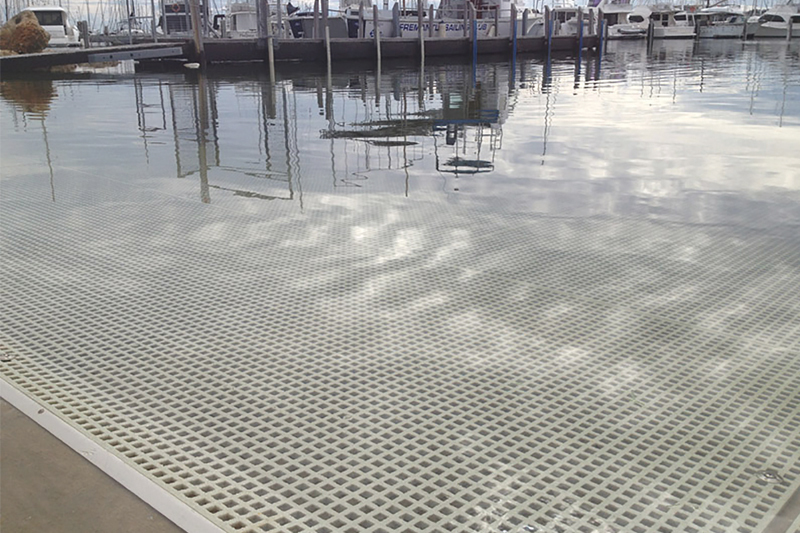 Our molded heavy duty grating conforms to an ASTM E-84 flame spread rating of 25 or less and a Class 1 Fire Rating. 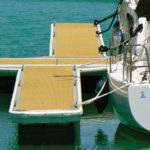 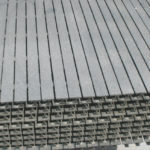 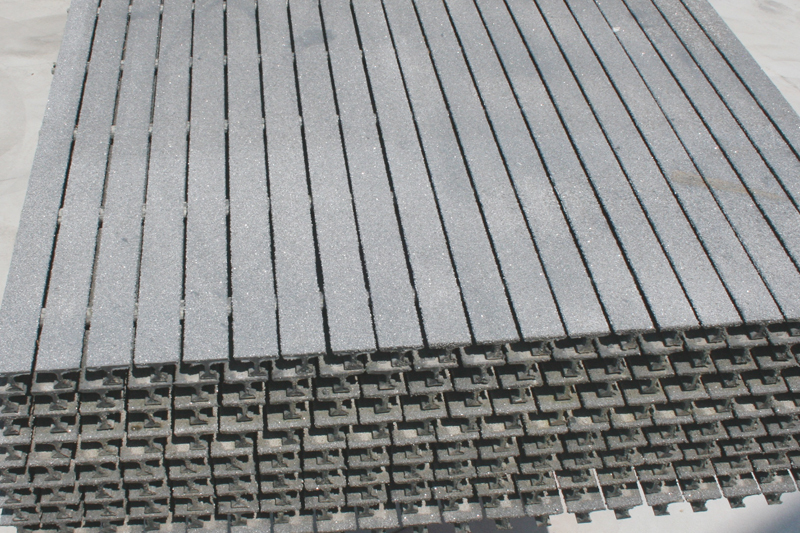 Our molded heavy duty fiberglass grating is also VGB compliant. 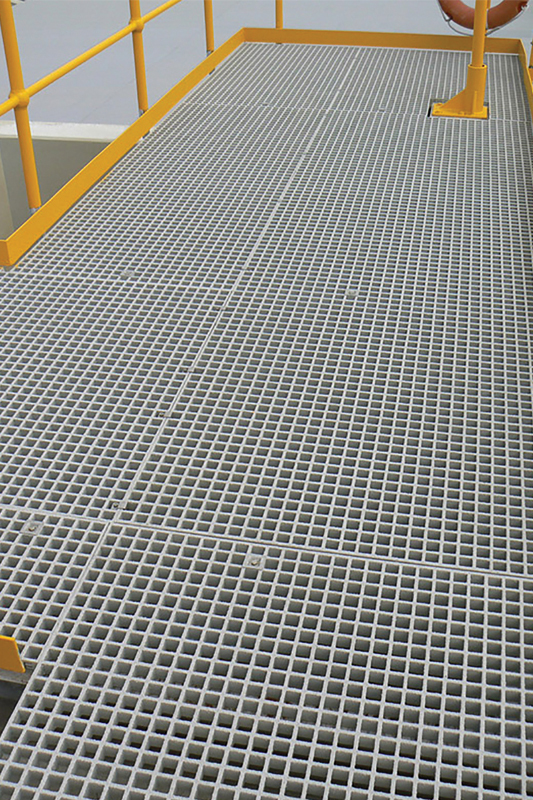 Our pultruded heavy duty fiberglass grating merits an ASTME E-84 flame spread rating of 25 or less and a Class 1 Fire Rating. 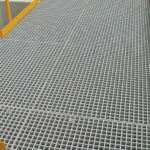 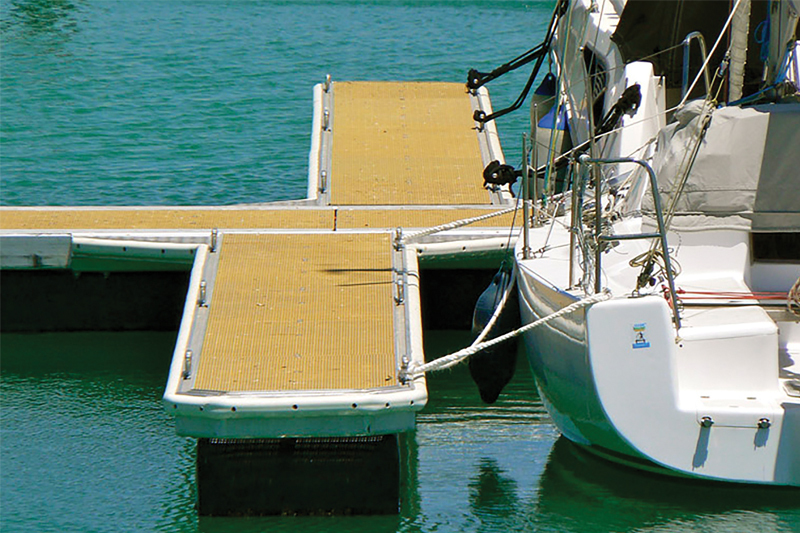 All heavy duty fiberglass grating is specially engineered to meet rolling load requirements.